What makes Easter so special for you? Is it time with family? Egg hunts? Easter bunnies? Time with friends? A special meal? Going to church in your finest spring attire? All of those things may hold special significance for you, but for followers of Jesus, Easter is far more than those things . . . it is the celebration of Jesus’ death and resurrection that secures our forgiveness and our hope for eternity! While there are many things that we may associate with Easter, we cannot (or at least should not) leave Jesus out! Now, I write this just a few days before Palm Sunday. So, let me ask you . . . what makes Palm Sunday, Palm Sunday? Is it the donkey? The waving of palm branches? The singing? The penultimate moment of the Easter season? What is it? Certainly all of these things play a part, but what makes Palm Sunday so special is JESUS CHRIST. 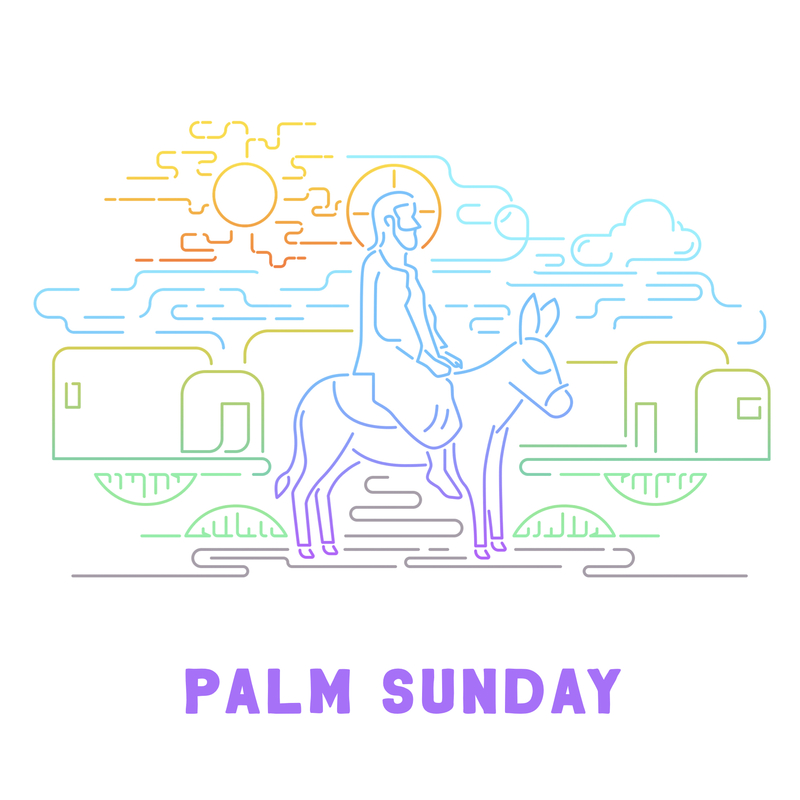 In Matthew 21:1-11, we see the historical record of Jesus’ entry into Jerusalem on that first “Palm Sunday.” Yes, He was riding a donkey. Yes, people were waving palm branches. Yes, they were singing Psalm 118 all around Him. Yes, it was simply days before Jesus’ arrest and death and resurrection . . . but if we only look at the PARTS of this story, we miss the most important thing — the PERSON of Jesus Christ. Matthew makes this clear when he describes the effect of Jesus’ entry into Jerusalem as the people of the city ask, “WHO is this? (Matthew 21:10)” They were not asking, what was He riding? Or what were we waving? Or what was the soundtrack? They wanted to know WHO caused such a stir. This Palm Sunday at Wildwood Community Church, we are going to look at Matthew 21:1-11 together and seek to answer the question, “Who is this Jesus, who set the city astir?” See you Sunday in our 9:45 or 11:00 services.